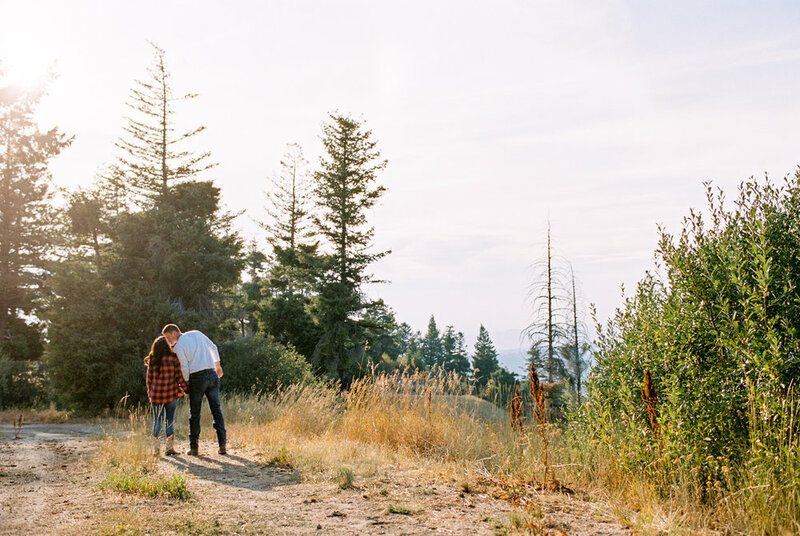 Engagement sessions are a way to capture some low-key, fun photos of who you are as a couple. You’re clad in everyday clothes and the session is laid back, without all the wedding day nerves and rush. And it’s often the only time couples have casual photos taken of themselves before kiddos come along. And this session was no exception. Although I must confess, this one might have been the most fun we’ve ever had at an engagement!